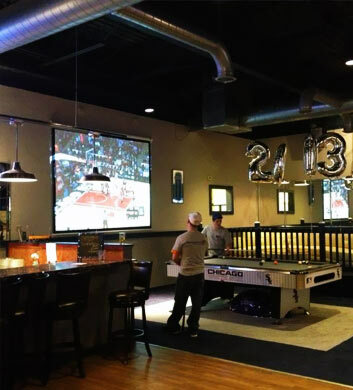 D'Las Sports Blue Restaurant & Sports Bar is a smart and fun place to chill out and relax with your buddies when you're out and about with them and Chi Town Limo in the Chicago Heights area. There's so much good stuff to enjoy here, and we are particularly big fans of their spicy and delicious jerk chicken. The atmosphere is really lively and fun, and the groups that gather here tend to be fun-loving and friendly. There are awesome happy hour prices to keep your wallet happy, and there's even plenty of space to dance and have a great time! 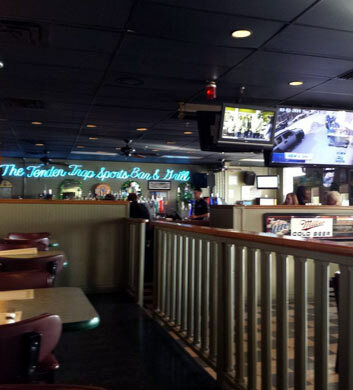 The Tender Trap is a cozy American style bar that is hugely popular with our Chi Town Limo groups in Chicago Heights. The all-you-can-eat crab legs are a huge draw on Wednesdays and Saturdays, and that kicks off at 6:00 pm, so you just might want to head out there and check that out if you are a seafood lover! If you're heading out with a party bus full of seafood enthusiasts, all the better! The DJ music is fantastic here and it's a nice place to dance and have a good time with your group. Best nights are Friday and Saturday. Good times! Flossmoor Station Restaurant & Brewery is without a doubt one of our favorite breweries in all of Chicago Heights and beyond. Chi Town Limo groups can't get enough of this place and neither can we. It's generally not overcrowded, very comfortable and inviting, and they have a legit selection of beer for you to peruse and fall in love with. The food is absolutely delicious too, and the beer cheese soup is something that we could never resist. Great place to watch the game. Best beers? We like the pale lagers and honey ales! 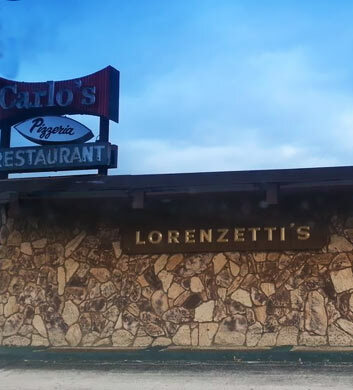 Carlo Lorenzetti is as good as it gets when it comes to mouth watering Italian food in the Chicago Heights area. Chi Town Limo customers absolutely adore this place for a hearty and filling meal when they are celebrating those special times with good friends and family. The waffles are absolutely amazing and we're huge fans of the salad bar here. Super fresh fixings that will really please your eyes and your tastebuds. The soup is amazing. Love the relish trays. If you love an old school Italian restaurant with old fashioned service, this is your spot! 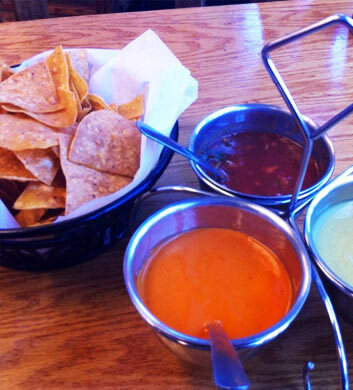 Taqueria Los Amigos is your spot in Chicago Heights when it comes to mouth watering Mexican food at amazingly low prices! And this is truly as authentic as it gets. Not the super cheesy stuff, the real deal! They make the fresh tableside guacamole right in front of your eyes, which is a real pleasure of course! The full bar is a major perk here, and we are so addicted to all of their delicious seafood dishes. The ambiance is simple, keeping the focus on the food, but it's perfect for casual and laid back dining with good friends. Great platters! 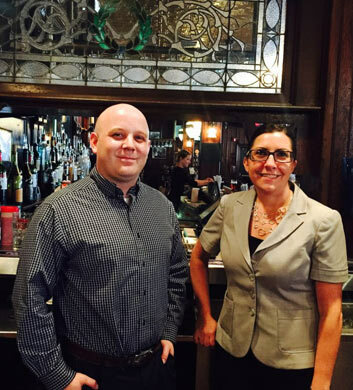 If you're wanting to keep it simple when it comes to a great bar and restaurant experience in Chicago Heights, John's American Bar & Grill will take very good care of you. The stuffed mushrooms, grilled shrimp, and calamari are just amazing. Pair that with an ice cold beer and you're in absolute heaven! The Cajun catfish is sensational too, definitely a high recommendation of ours. The atmosphere is really inviting and the service is truly friendly and good. Definitely a top Chi Town Limo recommendation in the Chicago Heights area!